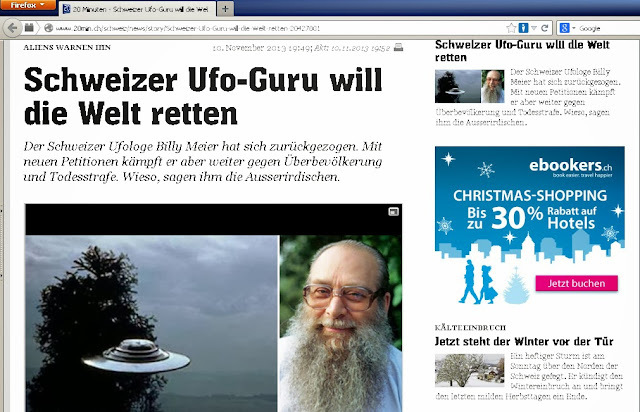 "The Swiss ufologist Billy Meier has retired. But, with new petitions he continues to fight overpopulation and the death penalty. Why, the aliens tell him."